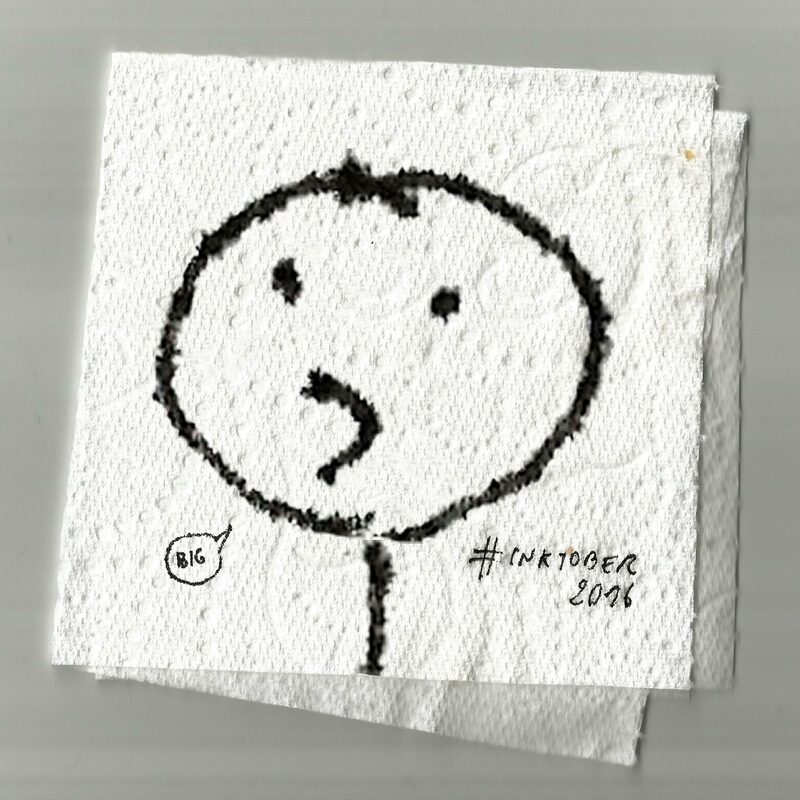 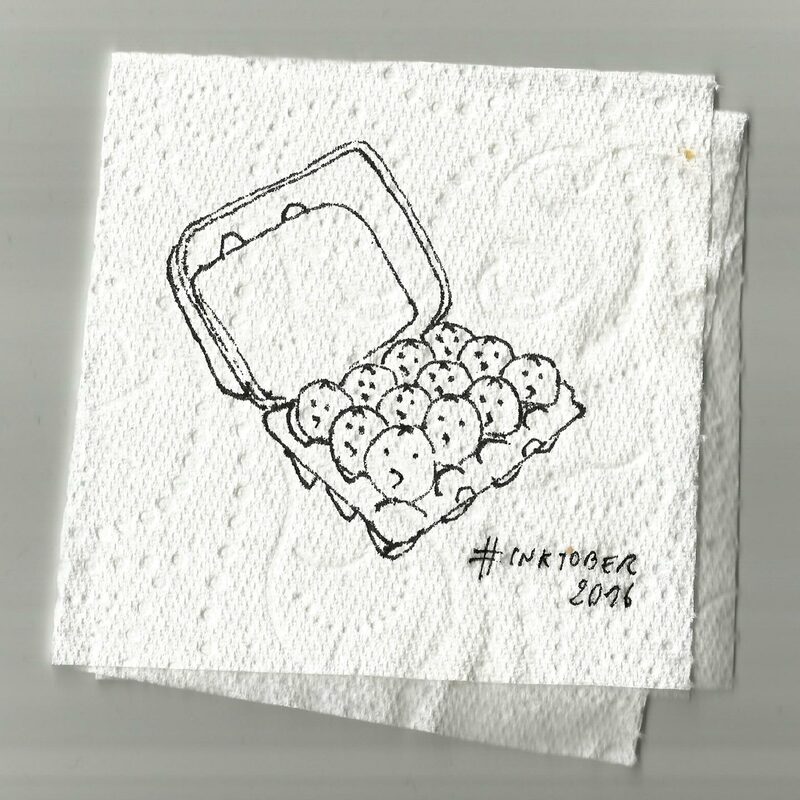 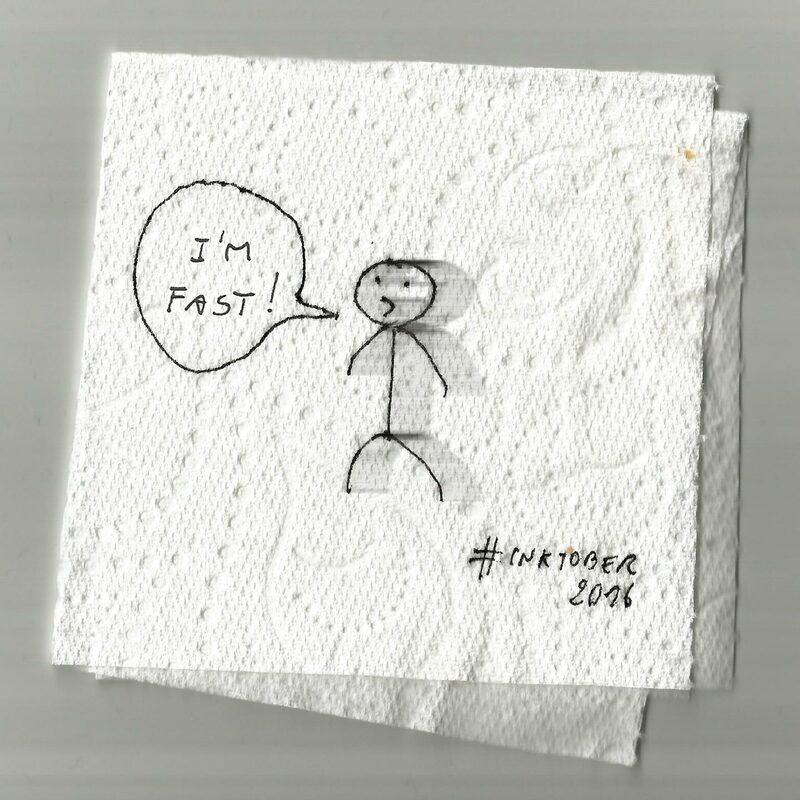 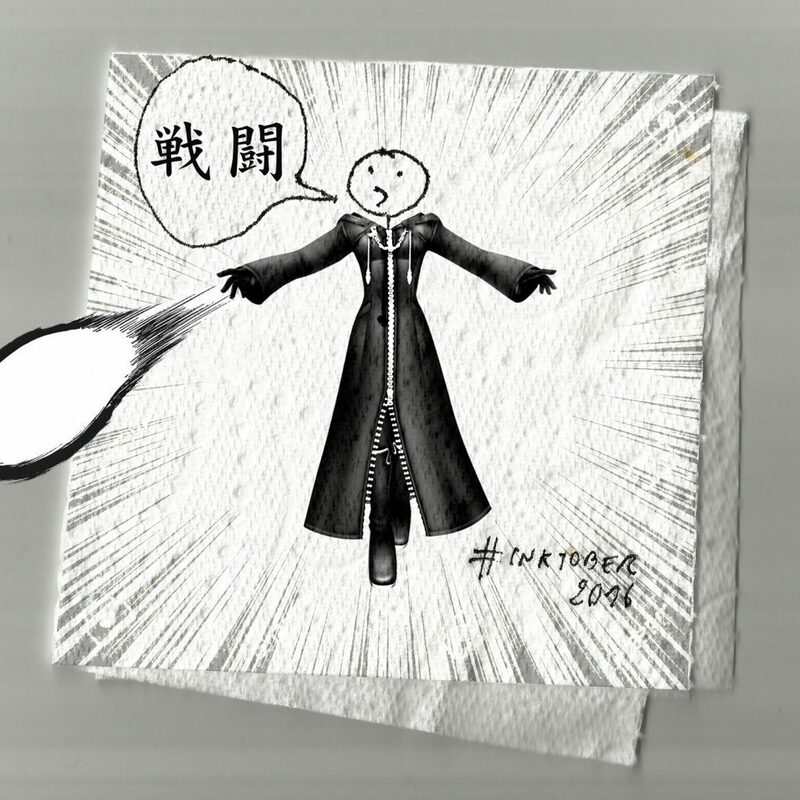 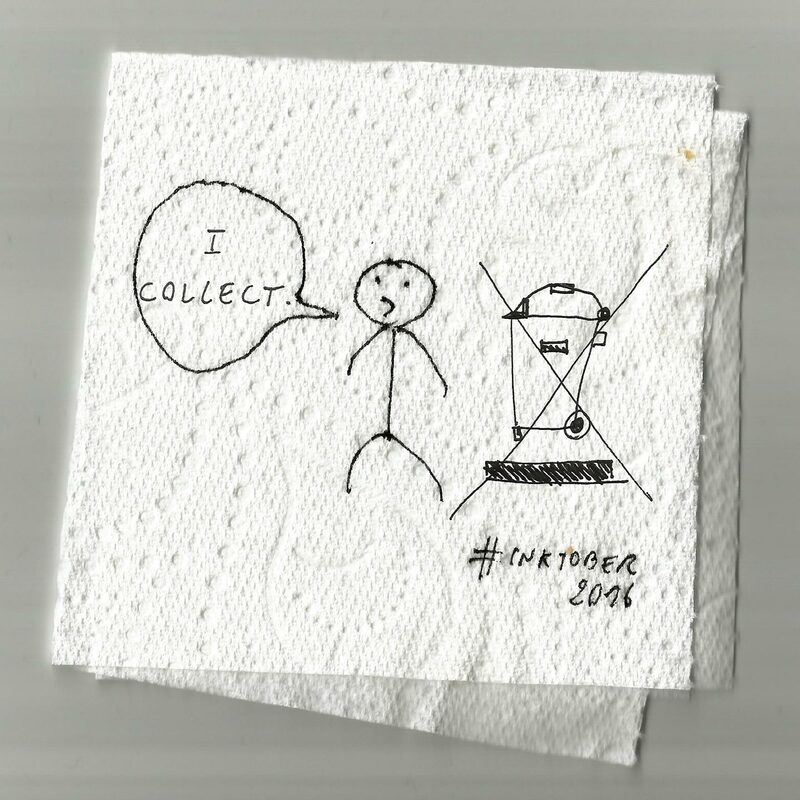 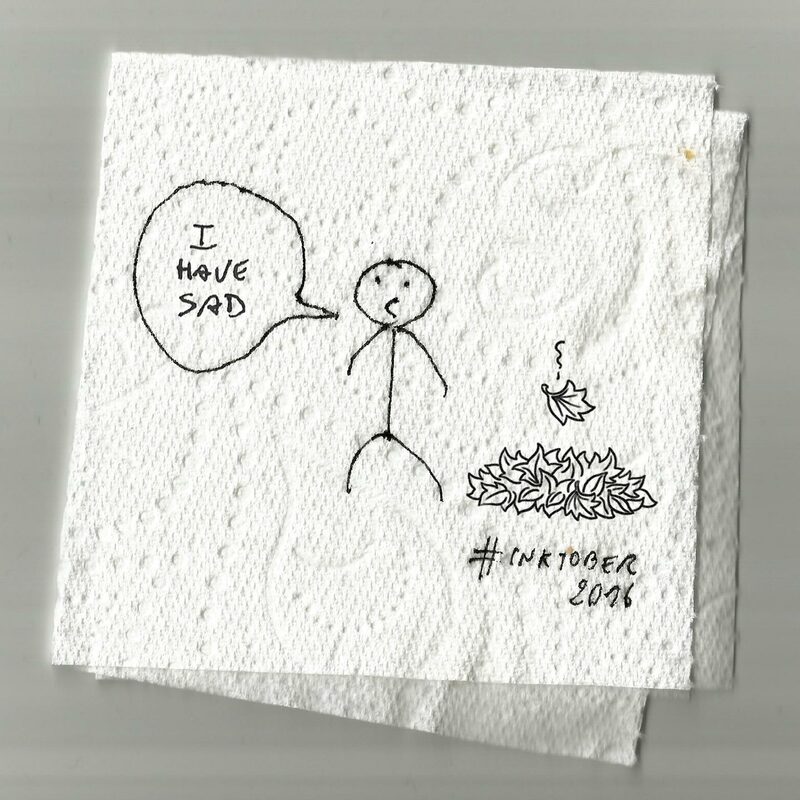 Last month Cactuseed’s Davide took part in #Inktober 2016, a month of conceptual drawing started by Jake Parker. A word is given for every day of the month. 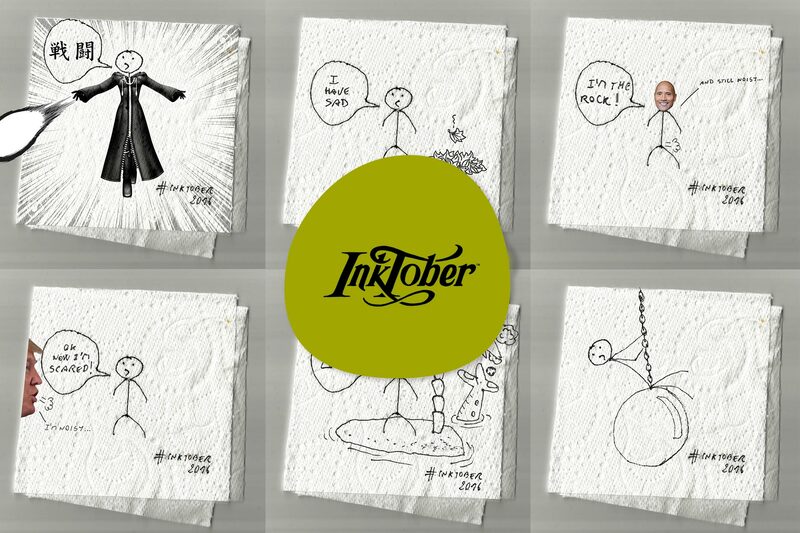 Taking this word as inspiration, you must then produce an ink drawing. 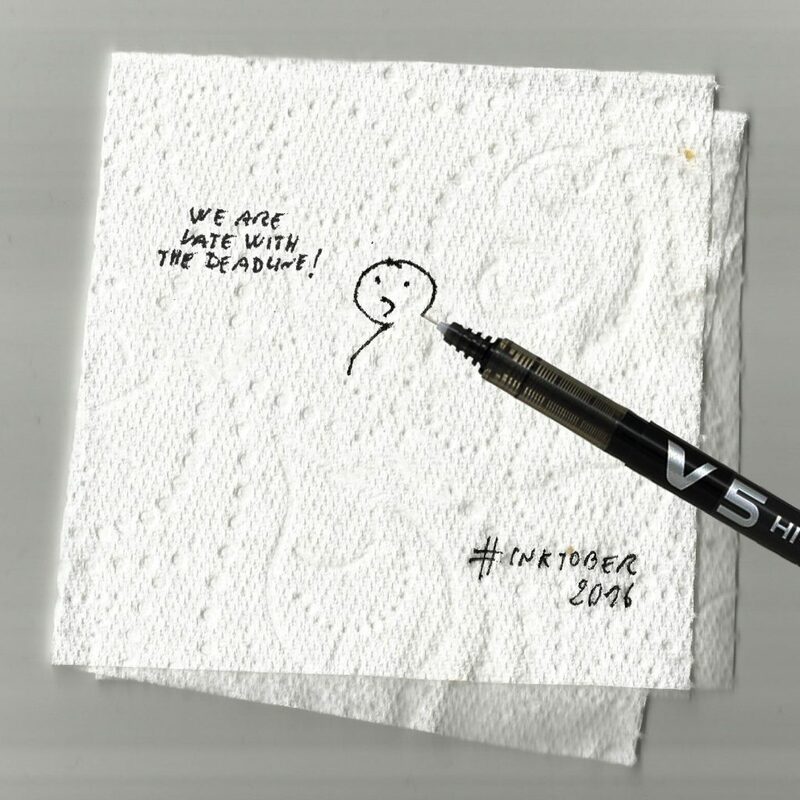 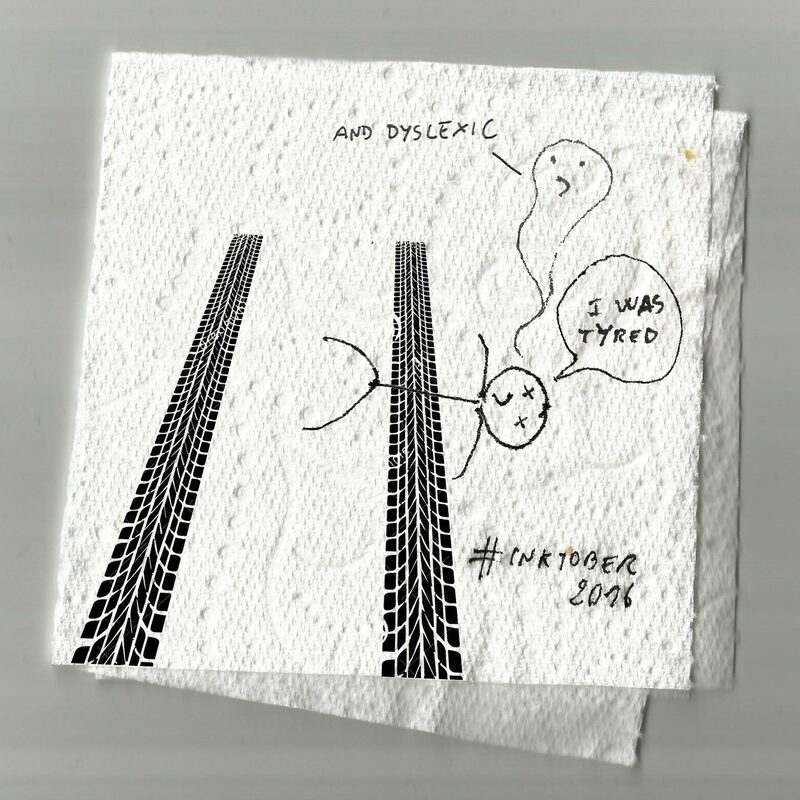 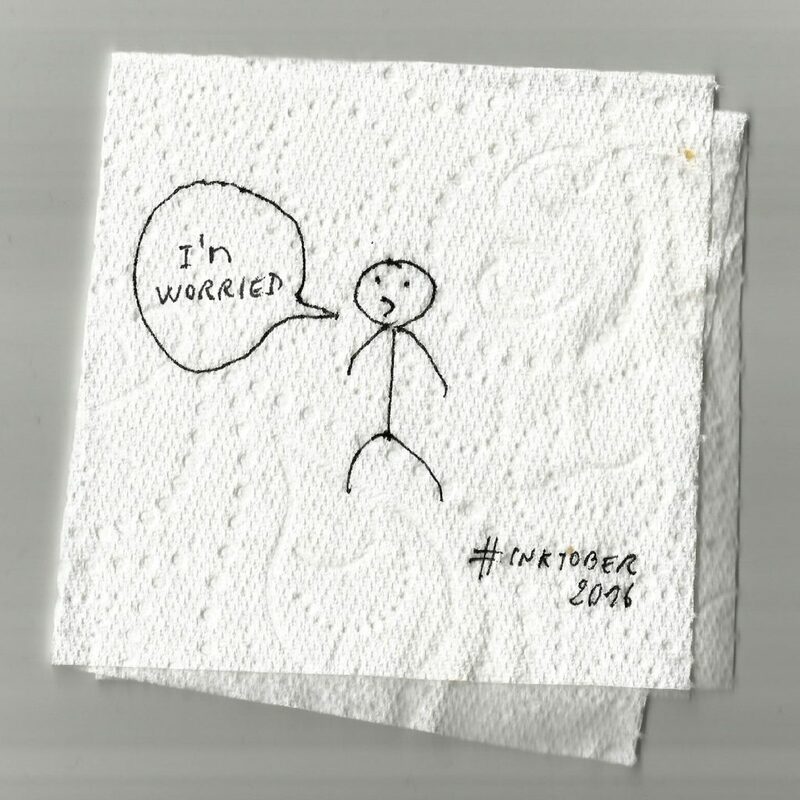 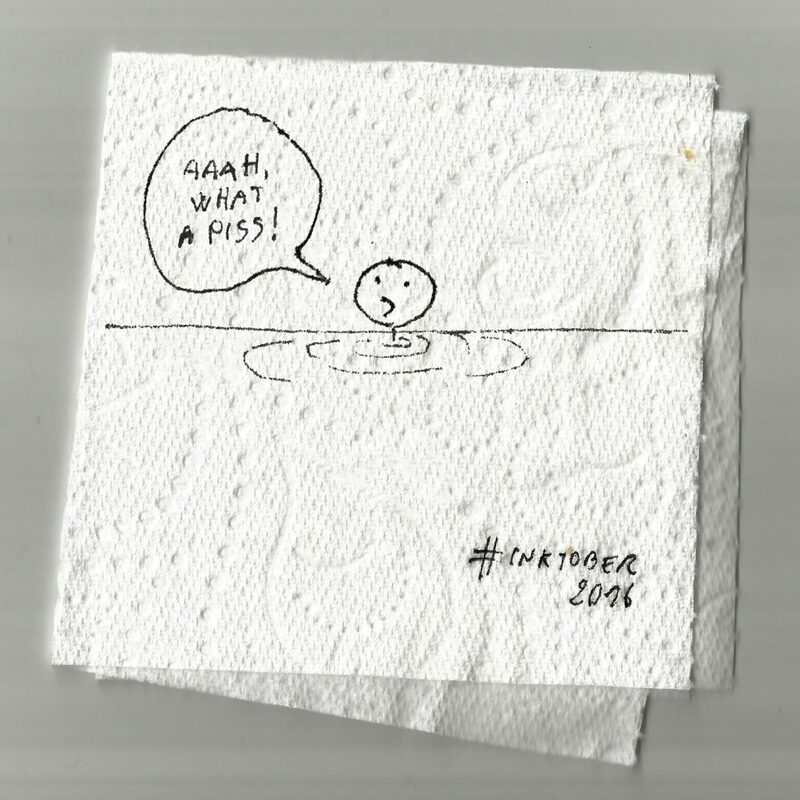 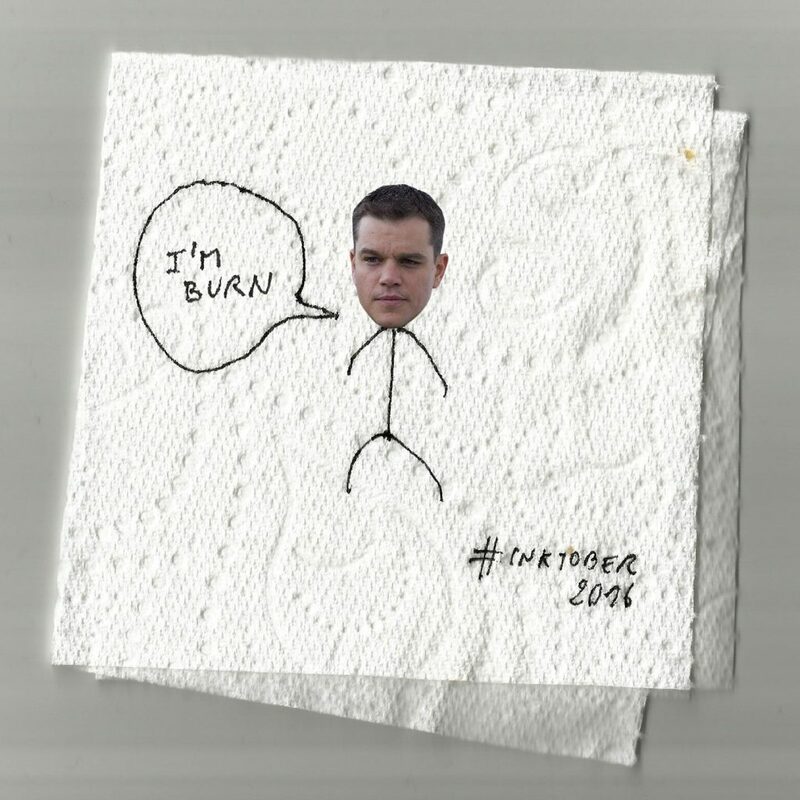 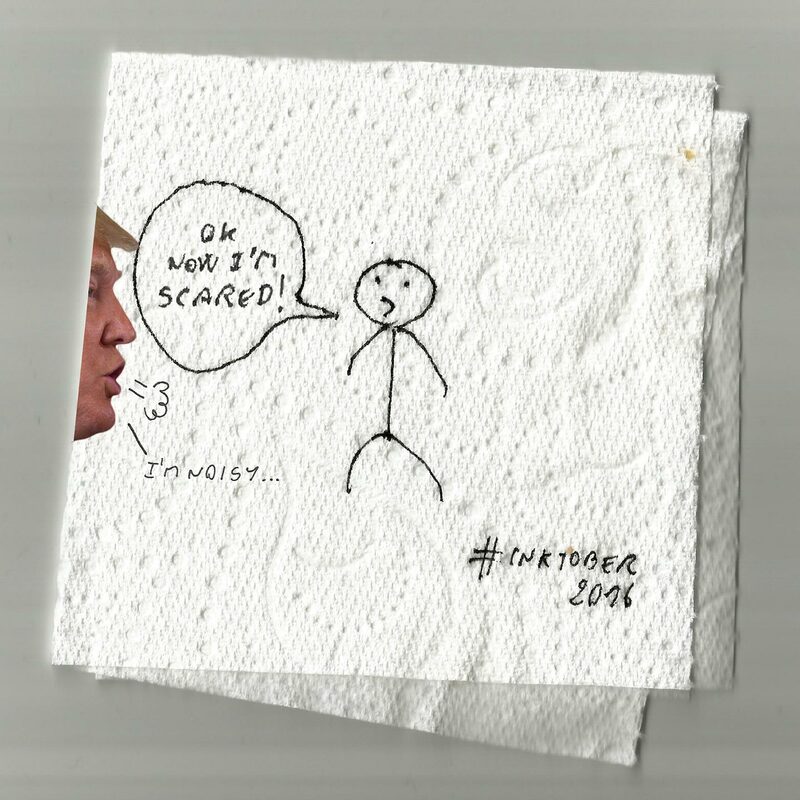 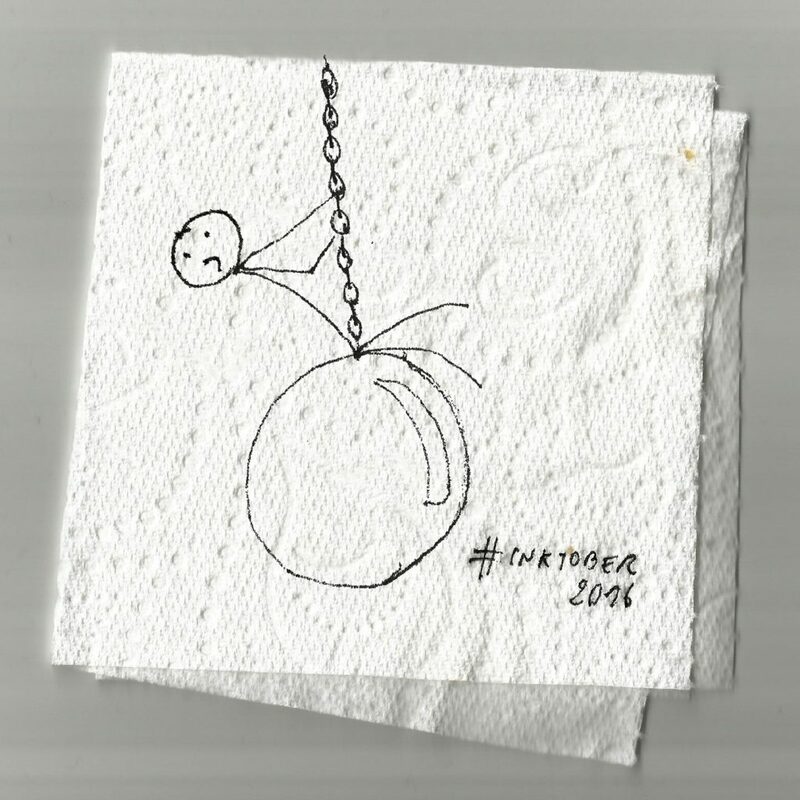 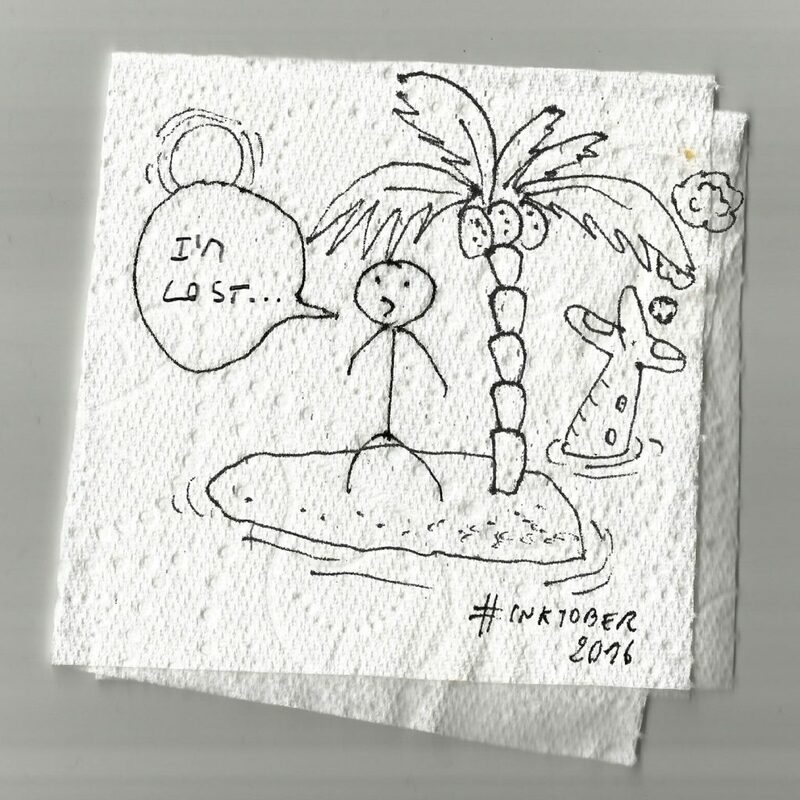 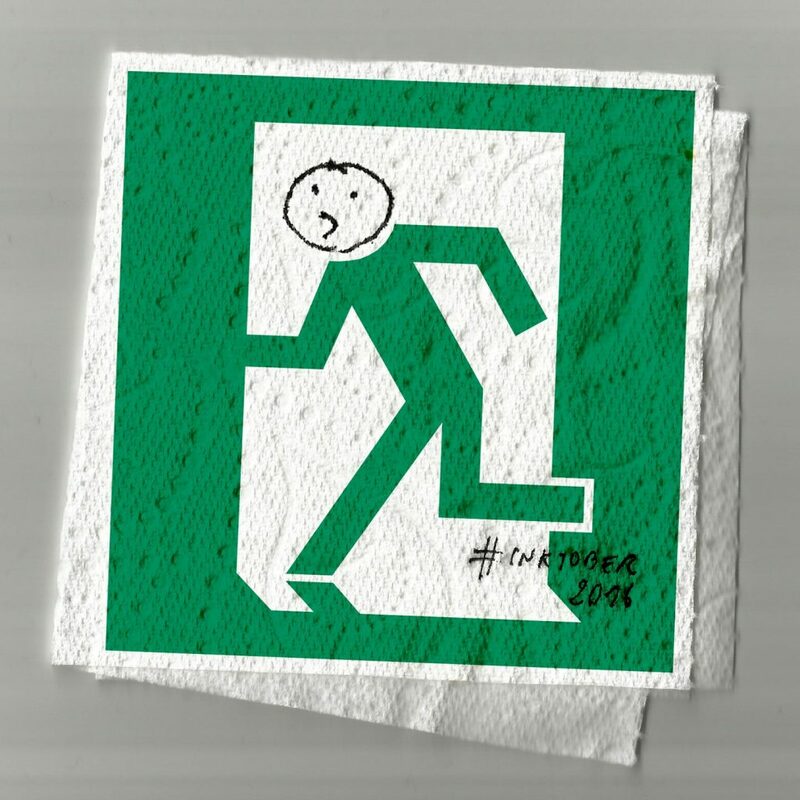 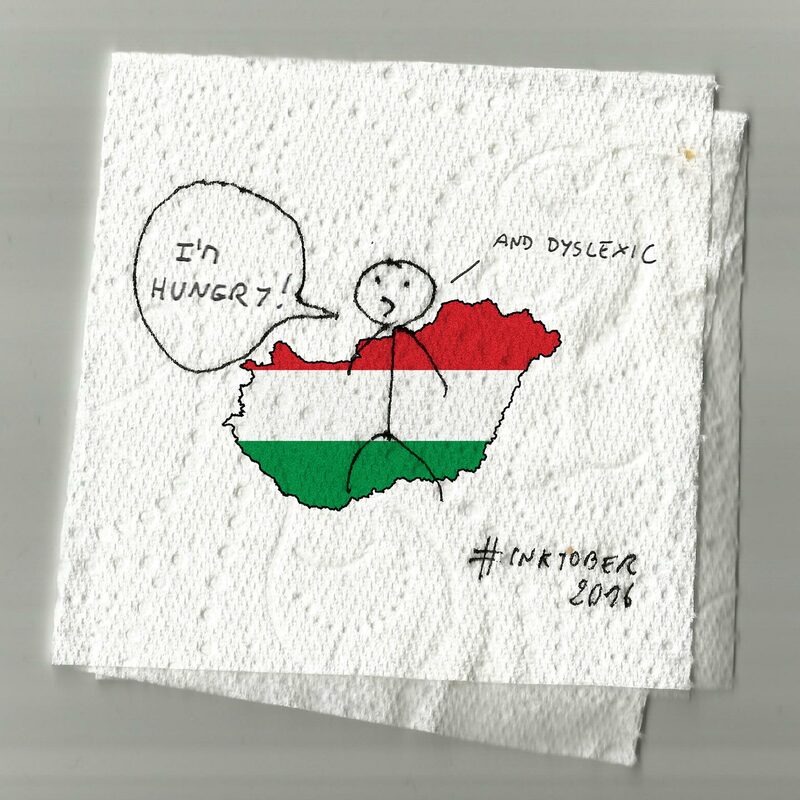 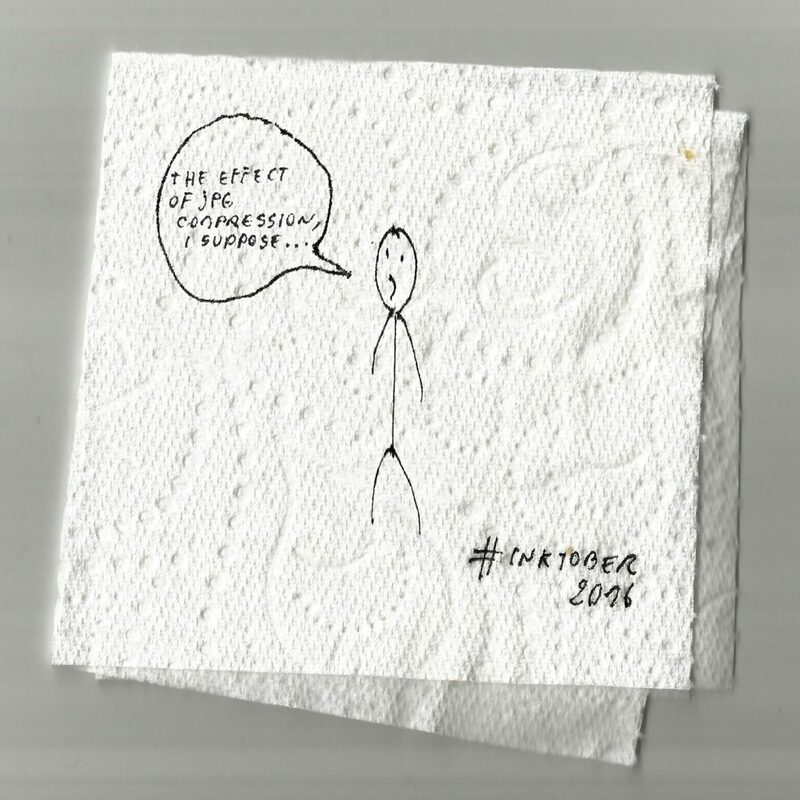 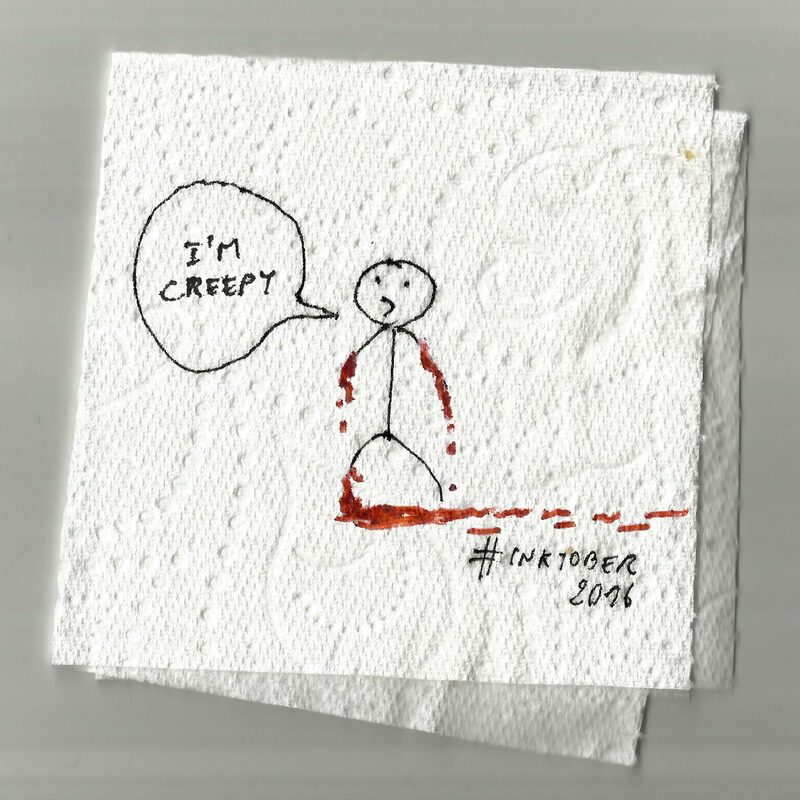 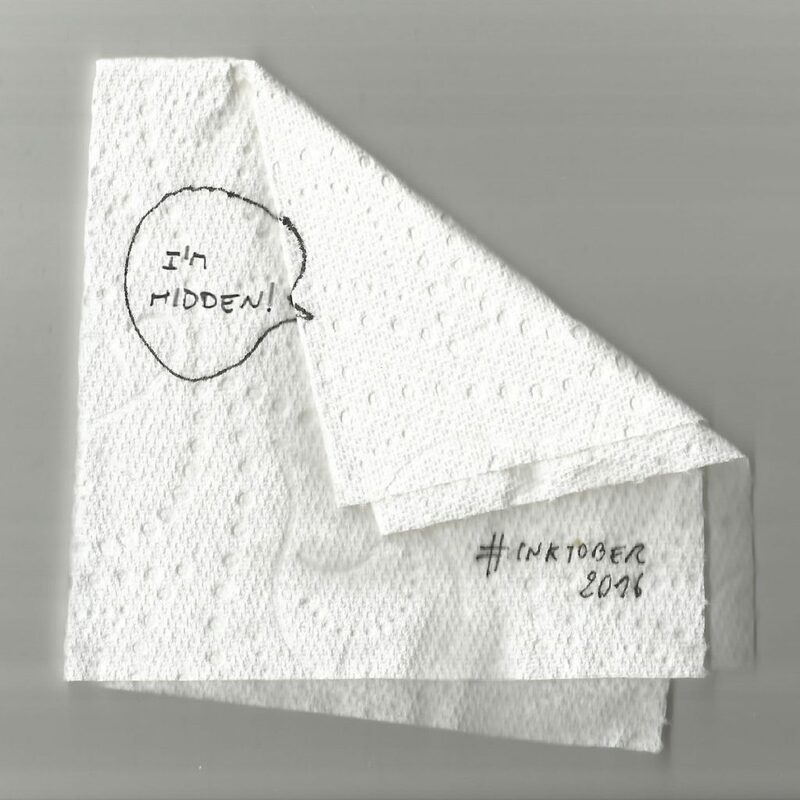 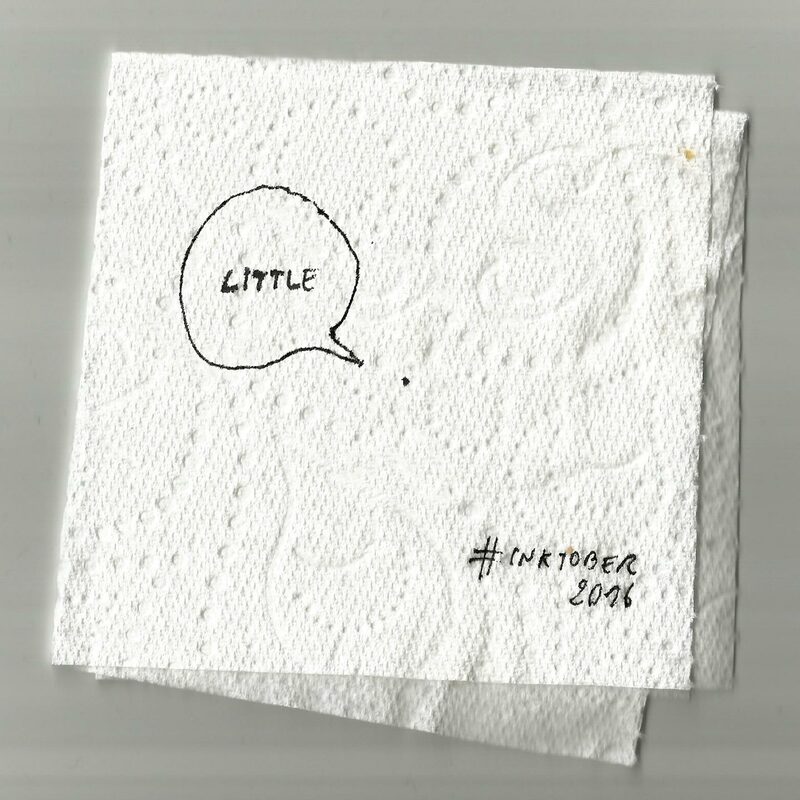 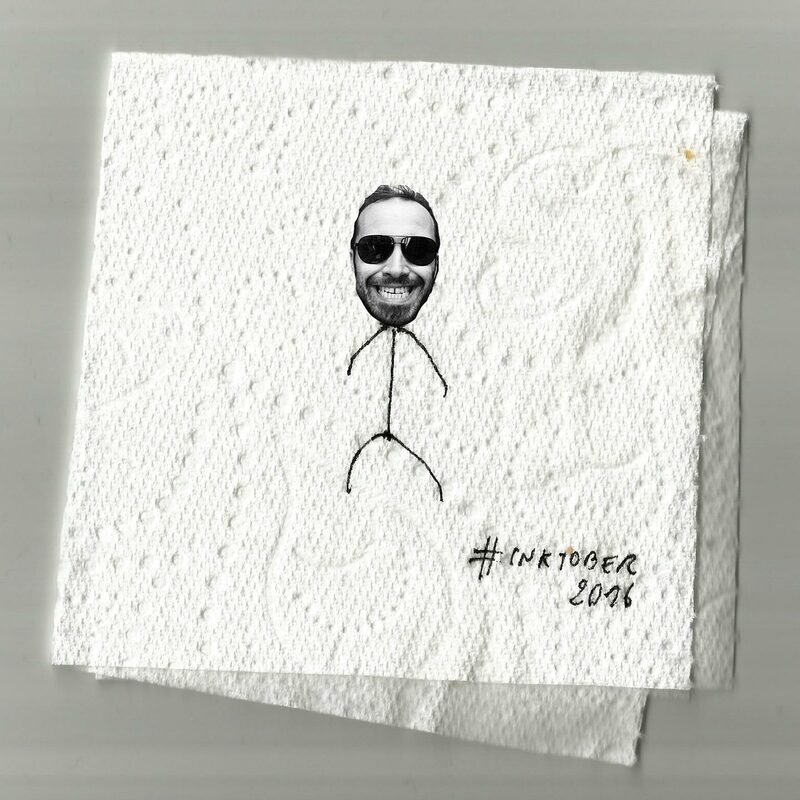 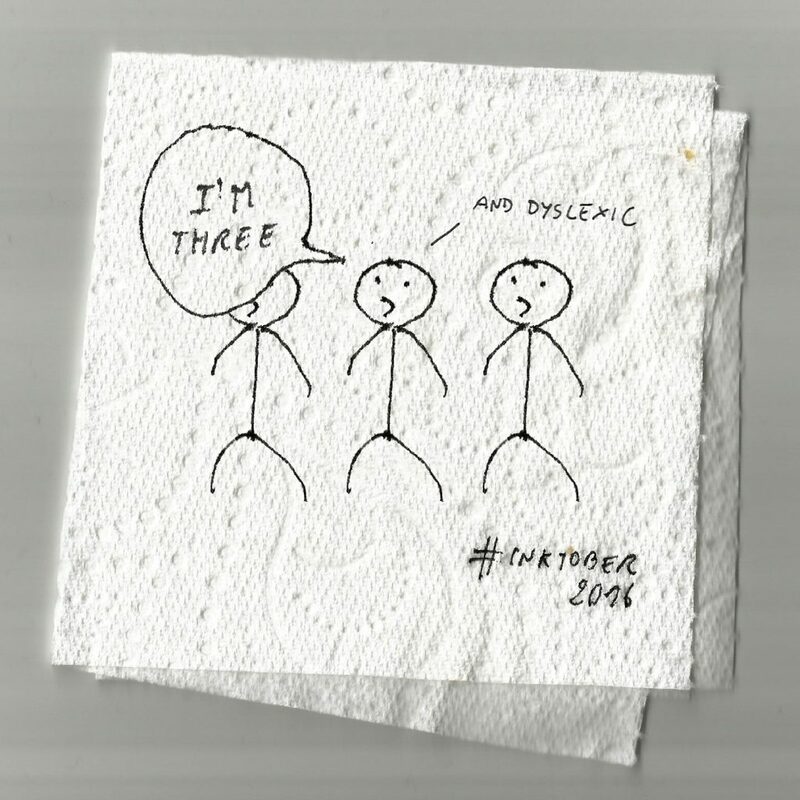 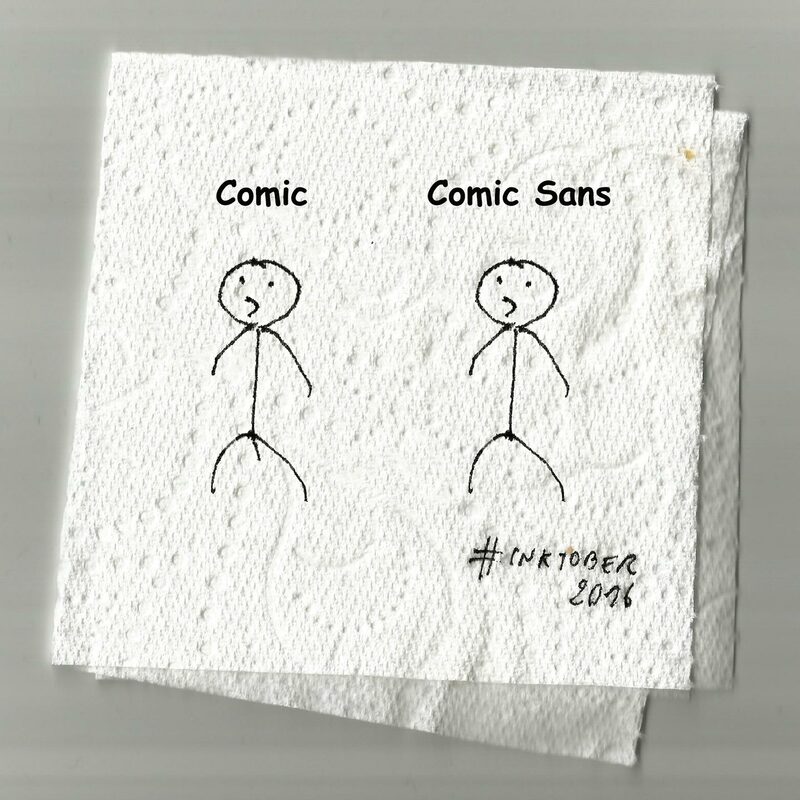 Davide chose a simple approach to the concept, presenting his illustrations on a paper napkin.